Great. If it becomes law in Idaho it would prevent the U.S. 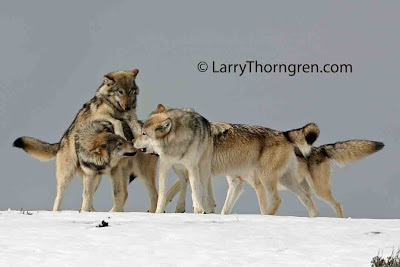 Fish & Wildlife Service from approving any Idaho wolf management program so wolves will never be managed by Idaho. I doubt the Idaho Legislature would be stupid enough to pass such a law. Further, I doubt the law firm actually expects it to pass.